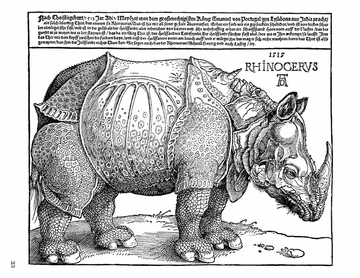 German Renaissance artist Albrecht Dürer (1471–1528) is held up as perhaps the most significant artist of his time, particularly for his printmaking. 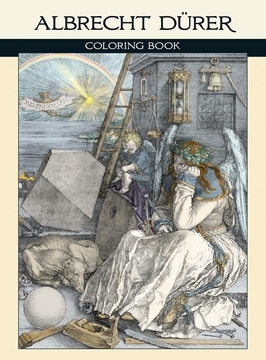 The son of a Nuremberg goldsmith, Dürer was introduced early to the tools in his father’s trade, as he was expected, naturally, to also become a goldsmith. When he was finally allowed to train as an artist, Dürer entered an apprenticeship with Michael Wolgemut, whose workshop created woodcuts for Anton Koberger, a local publisher and also Dürer’s godfather. After four years, and with this strong artistic foundation, Dürer left Wolgemut’s studio and traveled throughout Europe, encountering artists whose influence would have a lasting impression on his work. 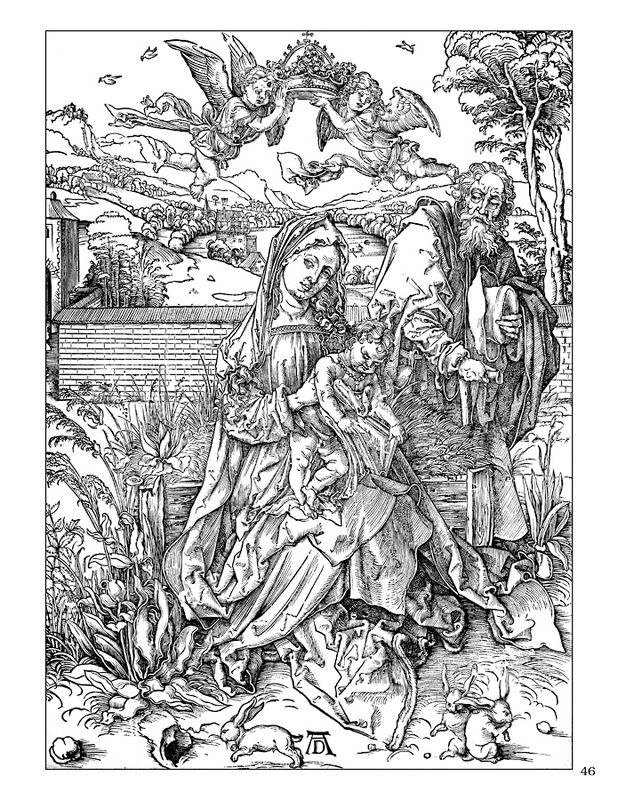 By age thirty, Dürer had already begun many of the works reprinted in this coloring book. 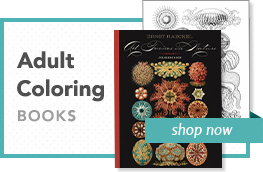 Over the next few decades, he created woodcuts and engravings that revolutionized printmaking as a form of fine art. His technical brilliance grew, resulting in works that are considered a trio of masterpieces: Knight, Death, and the Devil; Melencolia I; and Saint Jerome in His Study. 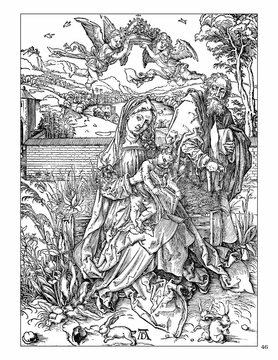 Along with these three engravings, we have included numerous independent prints and selections from his series the Apocalypse, the Small Passion, the Large Passion, the Engraved Passion, and the Life of the Virgin. Each is intense and fascinating.